Is your solar system acting up? Have you seen a change in output? 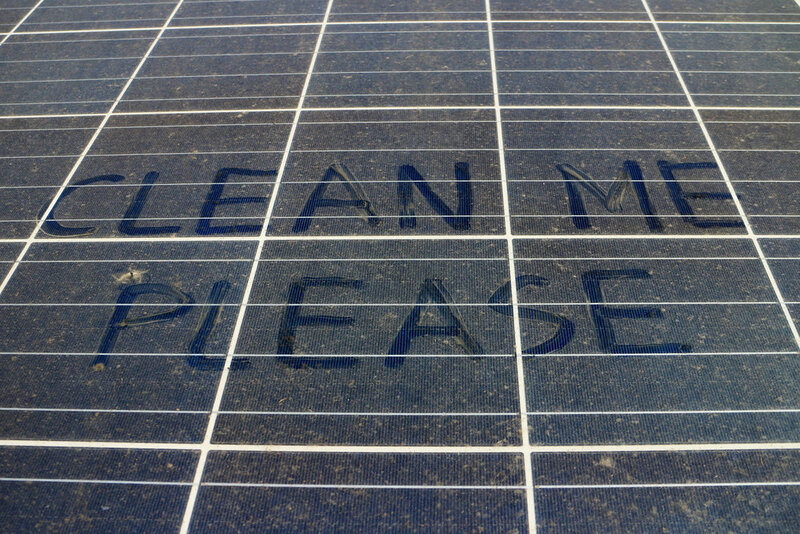 Are your panels in a need of a good washing? We can give your system a check up. Most solar system problems can be easily diagnosed. We offer the use of SEWARD Electrical Safety Testing and Measuring.